14 years ago Millennium Development Goals (MDGs) articulated a bold vision and a promise to free people from extreme poverty and multiple deprivations. WAGGGS, as the leading movement for girls and young women, committed to working on MDGs in 2008 by introducing our Global Action Theme focusing on the MDGs: ‘girls worldwide say, “together we can change the world”. Ever since then WAGGGS and Slovenian Girl Guides and Boy Scouts as a Member Organization have been working to help achieve the MDGs - through innovating projects, non-formal education programmes, and community and advocacy work. ZSKSS is trying to change the world not only in our local communities but also on a global level. With about 500 days left to the 2015 new years’ day (target date for achieving the MDGs), it is time to ask ourselves – have we succeeded? 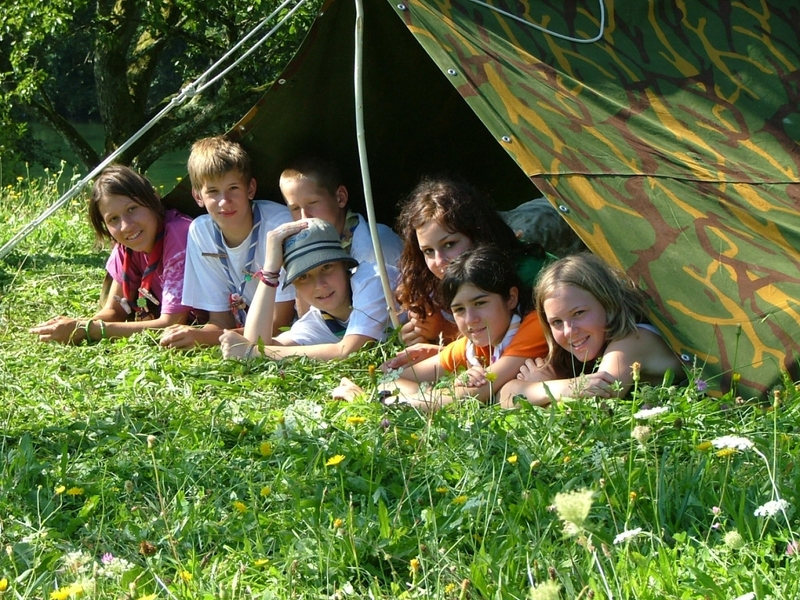 Has there been any progress in Slovenia and globally that was affected by our scout work? Slovenian Girl Guides and Boy Scouts decided to join the idea to share messages of achievement, to scale up our work on MDGs and to encourage decision makers in Slovenia and Europe that more needs to be done and can be done with our contribution. So what have we done to change the world in the past years? What have we done as Slovenian scouts (as an organization or individually) to help the world to achieve Millenium development goals? Send us your story!!! Help us to scale up our work!! !